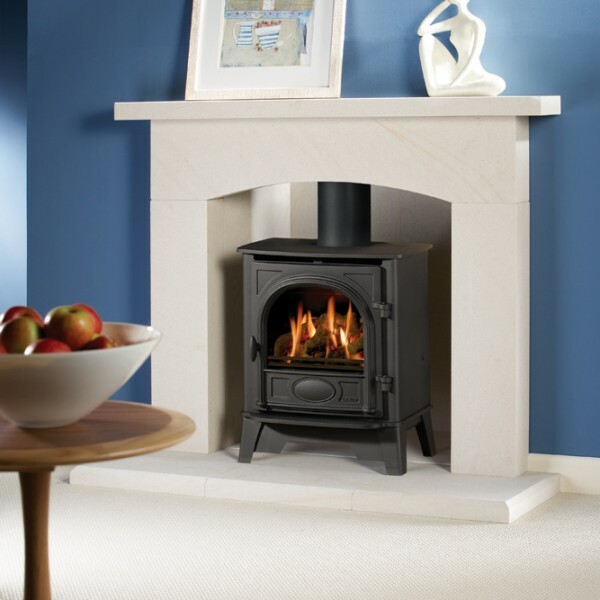 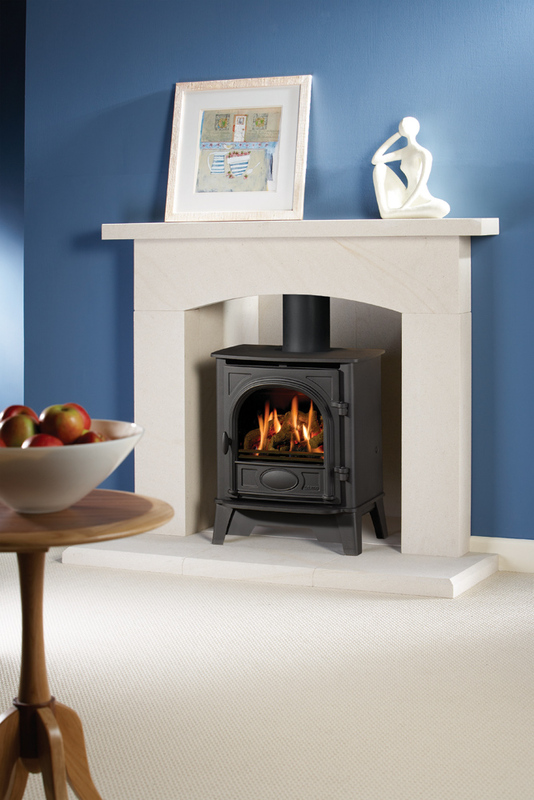 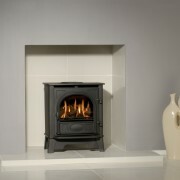 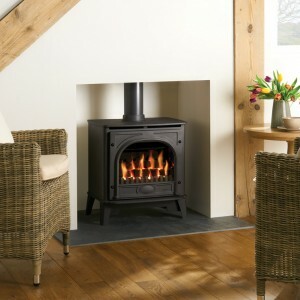 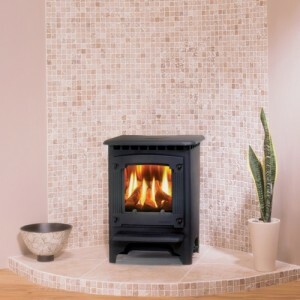 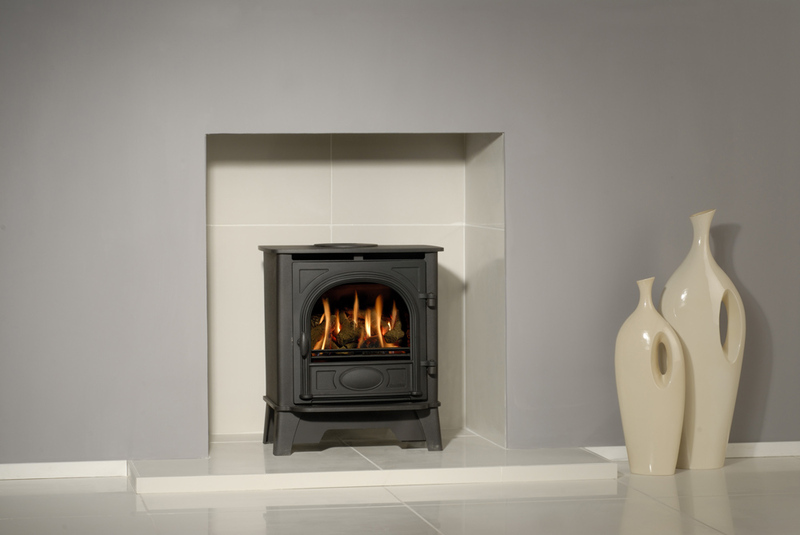 Designed to look exactly like wood burning stoves of old, the Stockton 5 gas stove pulls the look off with ease. 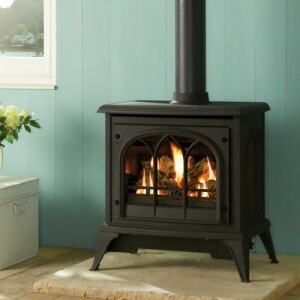 It has been engineer to give the impression that the dancing flames are born of the burning wood, instead of burning gas. 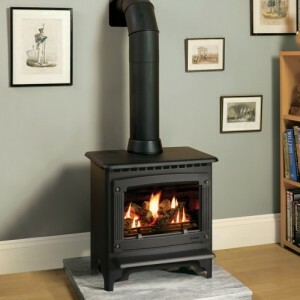 So you lose none of the visual impact, but also gain the advantage of having no ash to clean. 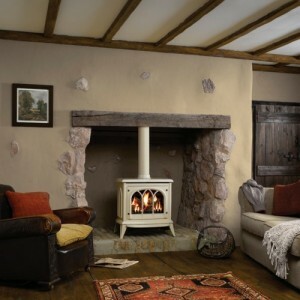 The Stockton 5 could be a fantastic addition to your home. 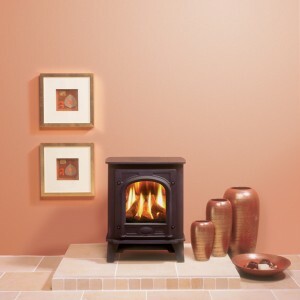 Also available – the Stockton Medium and Small.